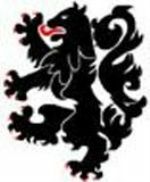 4th Brigade Combat Team (Infantry) "Dragon Brigade"
In March 2008 the 2nd Brigade, 1st Infantry Division (Mechanized) cased its colors in Germany and was moved to Fort Riley, Kansas. 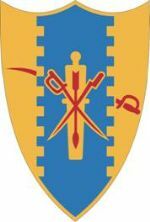 The 3rd Brigade, 1st Armored Division was concurrently inactivated and its personnel reflagged as the 2nd Brigade, 1st Infantry Division (Mechanized). 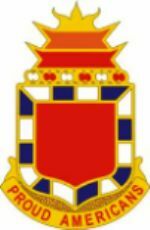 The 2nd Brigade was subsequently reorganized and redesignated as the 2nd Brigade Combat Team, organized under the Army's new modular force structure. ATS Digital Workbench™ automatically prices your custom design, and you get Free, Unlimited Access, 24 hours a day! With Realtime Designer you can create your design within minutes! 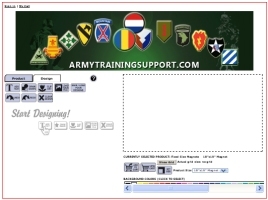 Realtime Designer automatically prices your custom sign design, and you get Free, Unlimited Access, 24 hours a day! ATS MAPSNOW, gives customers an online solution for custom map generation and printing direct from your browser. Custom aluminum indoor/outdoor signs are strong, light-weight and among the most durable of all sign materials. Even with the steady price increases world wide in the raw cost of aluminum, this metal sign material is still quite cost effective and remains in high demand for its unbeatable qualities. When you are looking for a perfectly smooth finish, custom aluminum metal signs project a first class image. Plus, a custom aluminum indoor/outdoor sign can never rot or deteriorate like a standard wooden sign. When you are looking for a flexible, versatile and economical way to display a message, custom vinyl banners are an ideal choice. Vinyl banners are one of the most popular and versatile types of signs available today, and are well suited for both interior and exterior use. The vinyl material itself is light weight, flexible, tear resistant, waterproof and highly portable. Modern vinyl banner printing processes have made vinyl banners an especially inexpensive and highly professional product that you can use anytime and anywhere to promote your business. 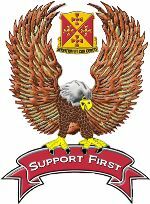 Shop now for our large selection of army merchandise, mugs, pins, cups, ceramic tumblers, throw pillows and more. Just click or browse in the categories to view our products. 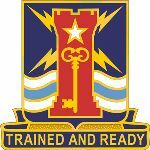 Copyright © 2019 Army Training Support Services.